Earlier this week, I published an essay at Scalawag titled “White Silence Is Tragic Silence.” The gist of the essay is that the mainstream, moderate liberal left uses conversations about the need to talk about racism—or to call racism what it is—as a way of silencing any truly productive conversation about racism. The published piece is much, much different (and by that I mean better) than the original drafts I sent in. Part of the problem with those early drafts was that I was insistent on including allusions to the philosophical background I was drawing on to make the analysis driving the essay. Though those allusions were rightly removed, they are still essential to my own thinking, so I’d like to pay homage to my inheritance here. Emerson: "Every word they say chagrins us." The element Emerson provided me with is the willingness to critique not just particular claims, but an entire field of discourse, which Emerson terms ‘conformity.’ (Immediately before this line, in “Self-Reliance,” he says: “This conformity makes them not false in a few particulars, authors of a few lies, but false in all particulars. Their every truth is not quite true.”) Such is the case today, where progressive culture, despite its best claims, is based an approach that blinds its adherents to the source of the problem they hope to solve. 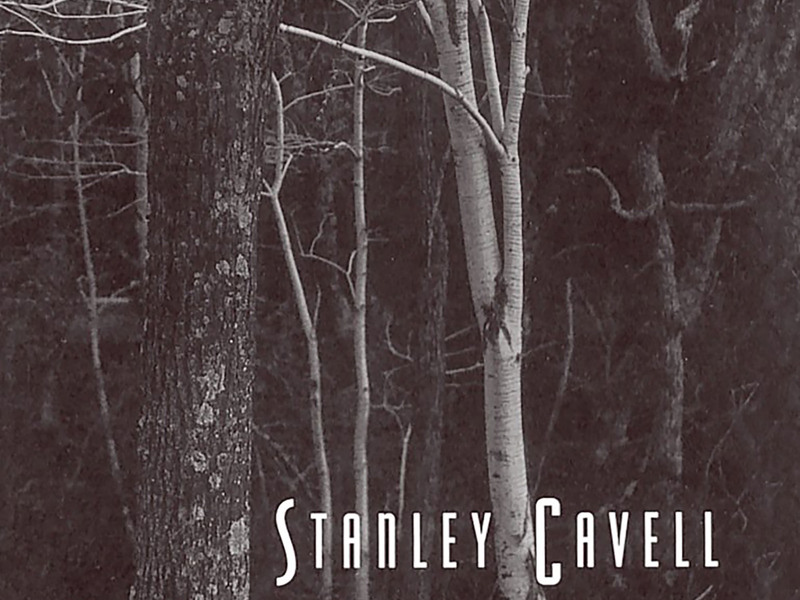 Stanley Cavell: "Words were there before we were; we are born into them." Cavell, again: “Discovering what is said to us, just like discovering what we say, is to discover the exact place of where it is said; to understand why it is said at this precise place, here and now." If the first Cavell quote tempers criticisms of us for not breaking with our unjust world, this second Cavell quote offers the grounds for a better criticism. Conversations like those centered around Stewart mask the purpose we put our words to. What we must do is make clear the place we speak from, and what our relation to that place is. Such statements are inherently unnerving, dangerous even. Yet they are required. I ended the Scalawag piece with a call to return to the language of Reconstruction. The point was to speak in a way that uncovers who is speaking and why just this person is able to speak; to turn our language back on itself and discover its origins in the history of our practices and institutions. Such an effort affects we the speakers just as much as anyone else. Back when I was a graduate student, my interest was in using ordinary language philosophy to inform a radical political project. It’s this framework of analysis—using a critique of language to analyze the form of life bringing that language into existence—that I still think bears our attention.